Joyful Noise will be visiting Dominion Senior Living. Meet at the gym to leave by 10am. Join the group going to Helen, GA for a day trip! You are invited to purchase fresh fruits and vegetables at Jeamor’s Farmers Market. 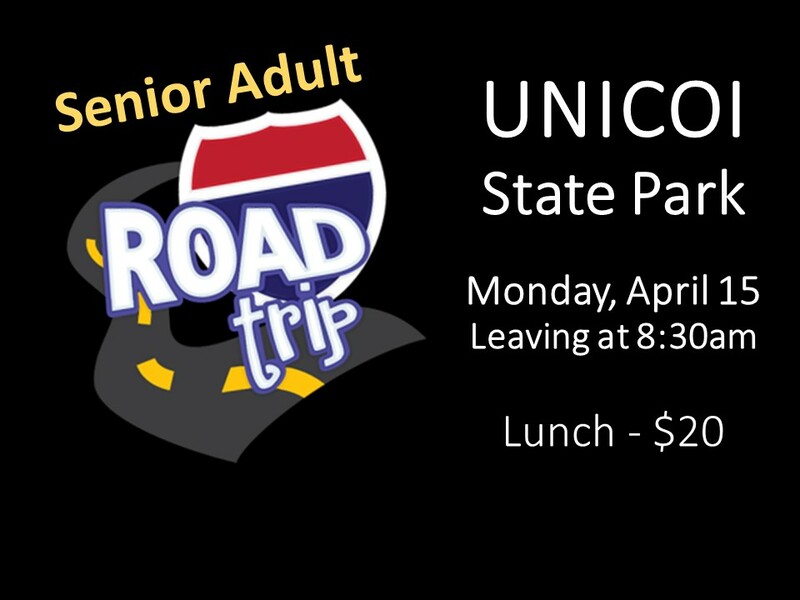 Afterward, lunch will be at the Unicoi State Park cafeteria. The cost is $20 which is all inclusive. Back home no later than 4pm. Sign up and pay in advance. 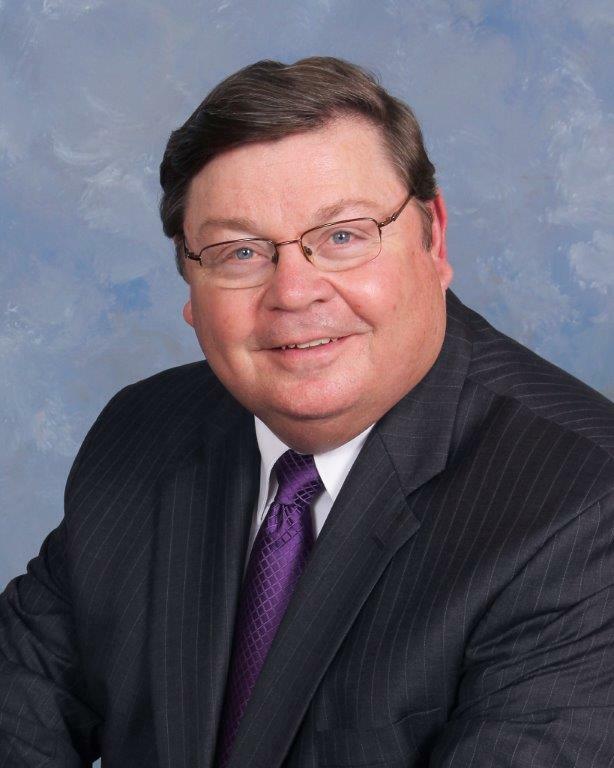 Concord is excited to be hosting Saluda Baptist Association’s Annual Spring Fling and we are delighted to have Patrick Campbell as our musical guest. The food will be delicious and the fellowship will be awesome! Ticket info is found below. This is a group project! We plan to offer “To Go Boxes” to young families at Concord several times this year. Easter will be our first. Come see what it is all about. Tickets: Church Office | Welcome Center | HERE! Join the Keenagers for a visit to the toy world of Mike Cannon (right here in Anderson). Lunch afterward at Dyar’s Diner in Pendleton (dutch). Sign up with Charlie Kay 226-4301. A group will be going to the Anderson Free Clinic to assist with preparations for an upcoming charity event and/or other behind the scenes tasks needed on that day. We are limited to a group of 15. The group will go to lunch together afterward. 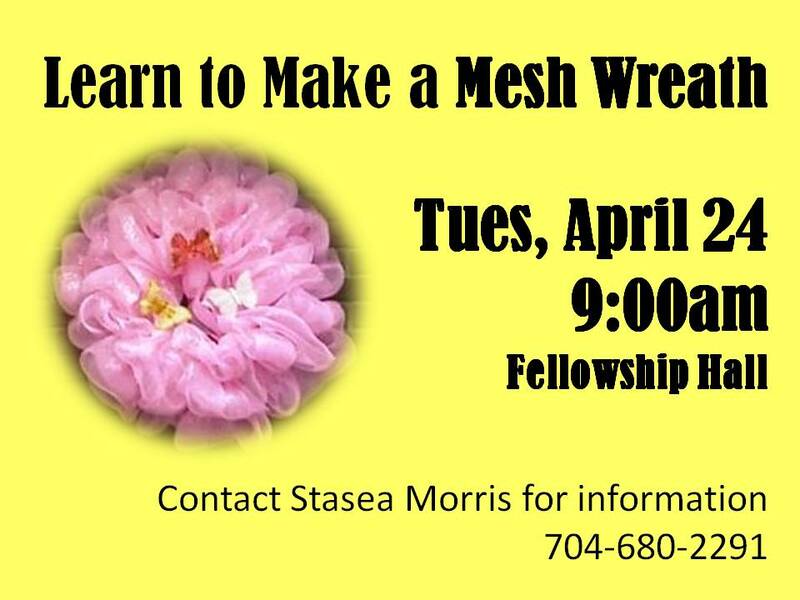 To sign up, call the church office. Join the Keenagers for a lunch outing at Silver Bay Restaurant. The bus will leave CBC at 11am. Program includes devotion, music, guest speaker/singer, lots of fellowship, opportunity to sign up for trips and a catered meal ($6). Ginny Owens became a household name as the Gospel Music Association’s 2000 New Artist of the Year. Growing in notoriety as both a singer and a songwriter, winning 3 Dove awards and multiple ASCAP Awards along the way, selling over a million records over the course of her career. A top performer on the Christian radio charts with hits like “If You Want Me To,” “Free” and “I Wanna Be Moved” among others, Owens has released no less than 11 full albums and 3 EPs, and her music has also impacted mainstream audiences at Lilith Fair, the Sundance Film Festival and the White House. Blind since the age of 3, award-winning artist Ginny Owens shares her story of personal renewal and faith in the face of debilitating odds. Since the beginning of her career, Ginny has been inspiring audiences with life-giving songs and stories of encouragement. Her unique perspective on life and faith has a way of helping others see with more clarity. Order 8 tickets (in a single payment) and a table will be reserved in your name! We have a limited amount of tickets for $32. Call the church office, ext 133 to purchase. 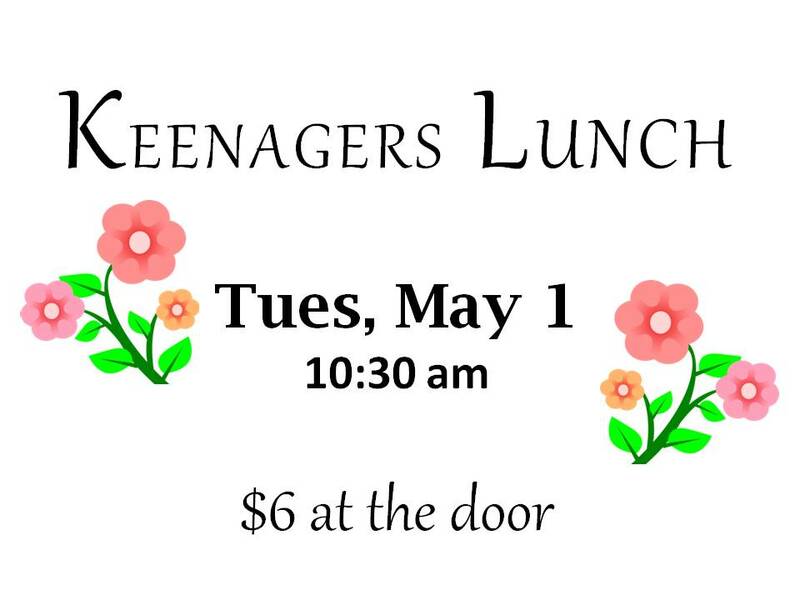 Keenagers Lunch starts at 10:30 in the Fellowship Hall. Join the Keenagers for a devotion, singing, fellowship, entertainment, and a delicious Thanksgiving style lunch for only $6. Pay at the door. No reservation needed. Abishai offers an appealing blend of Christian music. Their goal is to fulfill the Biblical command given in Ephesians 5:19, Speaking to yourselves in psalms and hymns and spiritual songs, singing and making melody in your heart to the Lord. 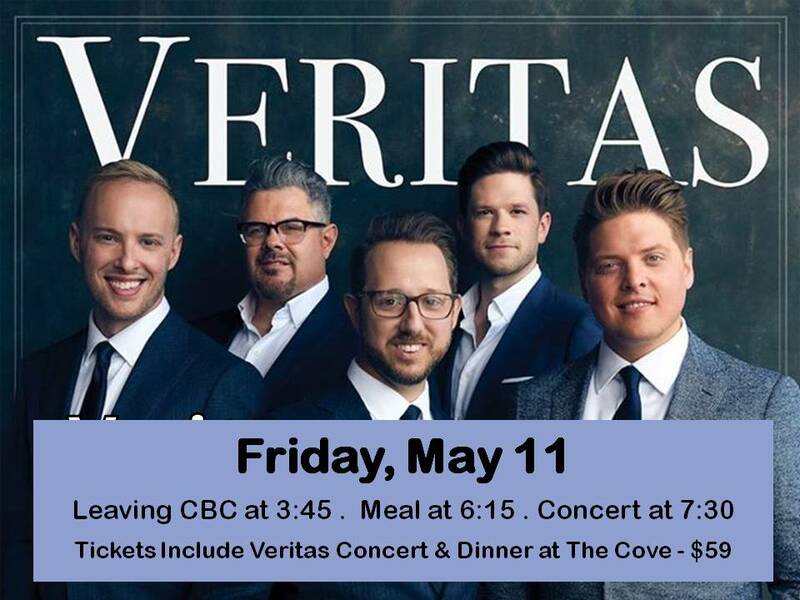 For many years, they have been inspiring audiences with their rich harmony and their effective ability to share their faith through song.